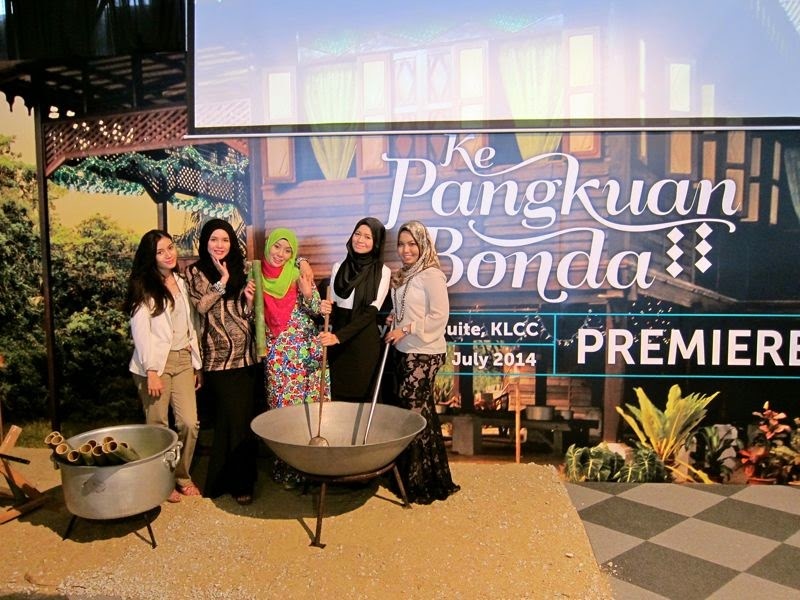 I was invited to the premiere of the PETRONAS Raya 2014 video last Thursday. Such a sweet video! I'm always looking forward to watch PETRONAS' Raya video! Have you guys seen this year's video? It reminds me of the good old days when I still had a kampung to go back to! The video tells a humble story about the noble values we learn from our parents and the values we pass on to our children through age-old family traditions. 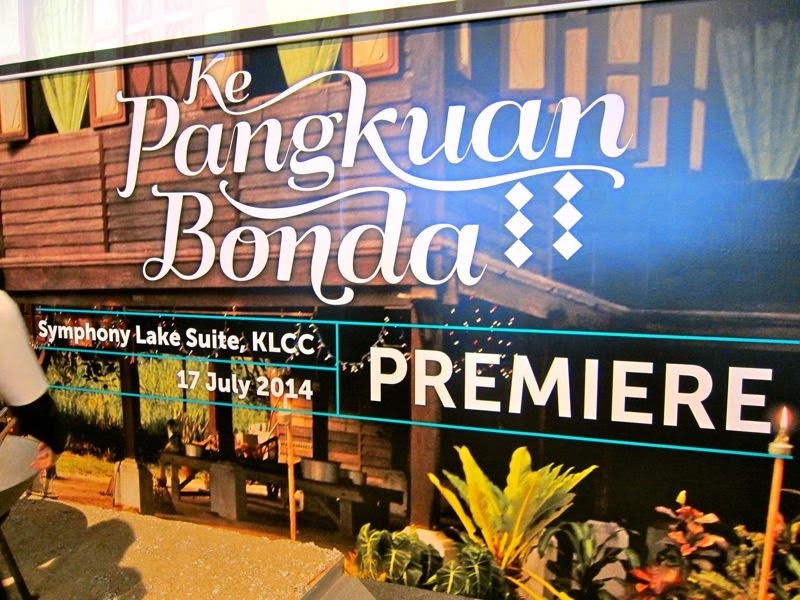 Ke Pangkuan Bonda is inspired by the proverb "home is where the heart is"! A seamless journey of a family in welcoming Aidilfitri celebration. Ahhh....I miss my kampung! And my grandmother! A full-length of this ad is about 2 minutes 40 seconds. I love the village atmosphere in this video! 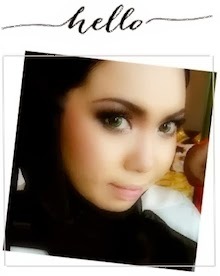 Full of warmth, joy, fun and excitement of the Raya celebration. 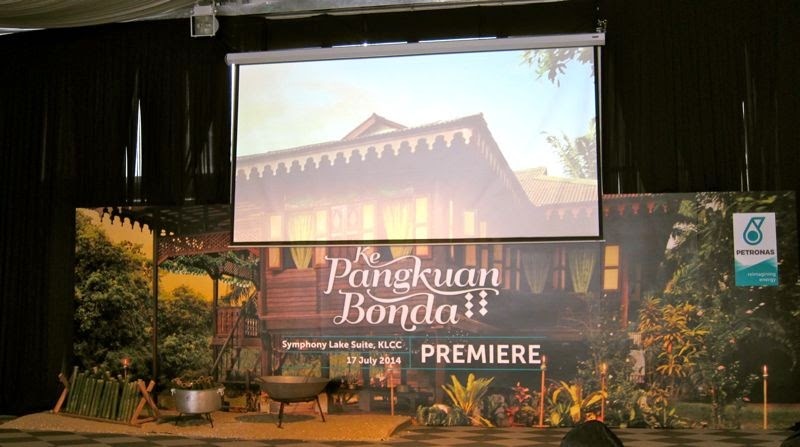 I also love the timeless classic song Suasana Hari Raya that has a new twist! Talking about balik kampung, this will be my first year celebrating Eid as a wife! And I'm soooo excited to celebrate it at my husband's kampung in Kedah! He keeps on bragging that Raya in Kedah is soooo fun! haha. I can already imagine that actually, knowing that his family are all so warm, funny and friendly, like a true Kedahan! hehe. I really look forward to meeting his grandmother and the rest of the uncles/aunties and families! Beraya ramai-ramai syiokkk! ;) The only thing that I don't look forward to is......THE TRAFFIC!!! It's gonna be a looooooong ride for us! Oh no... make sure to stock up lotsa coffee in the car! 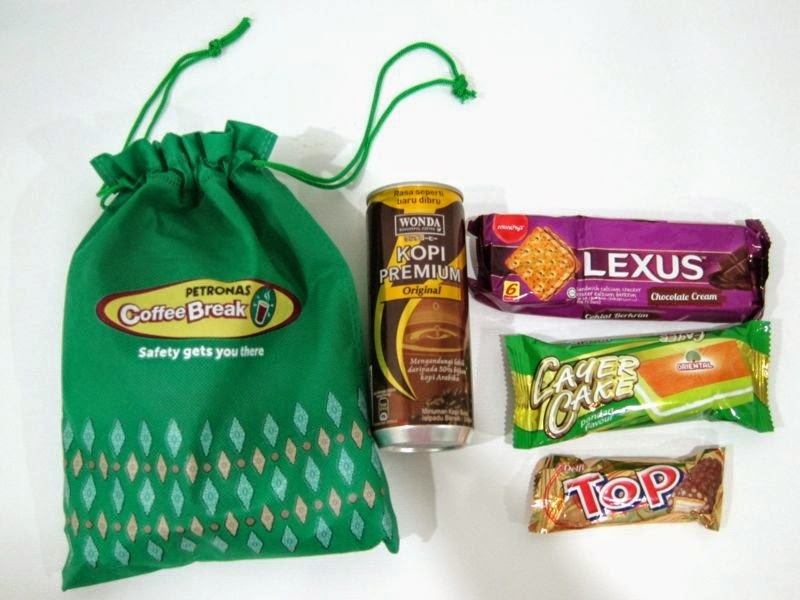 Anyway, prior to the launch of the web film, PETRONAS also announce their Hari Raya "Coffee Break Campaign" in its effort to raise road safety awareness among motorists during balik kampung exodus. Great video. It looks very interesting.